As a family caregiver, it can seem like an overwhelming task choosing a local aging agency to help care for your loved one. However, it is one of the most important decisions you can make for your loved one. So how do you begin to undertake this huge and important process? 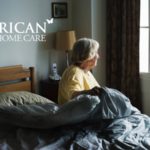 By following these guidelines, you’ll be able to efficiently and confidently select an area aging agency in Pennsylvania to care for your elderly loved one. Start by making a list of what services you know your elderly loved one is in need of. Don’t be afraid to make it specific. Writing down as much as possible now will help you sort through your options later. Needs change over time so also write down what you believe your loved one may need in the form of care in the future. This will help you choose an agency that can meet any future needs your elderly loved one might need, reducing the need to switch agencies later. Note that every senior will have different needs. If your loved one is mostly self-sufficient, they might just need companionship and help with meal prep. If your loved one has a serious medical condition, you will need to look into services that over health care. Also make note if your loved one will need specialized care for a condition such as dementia. Finding quality and consistent care for your loved one is probably one of the heaviest issues that weighs on your mind. If you have never searched for and hired an aging agency, it can be confusing to know what to look for. But one of the best things you can do is to get recommendations from trusted sources, such as your loved one’s doctor. If you have friends or family who have been dealt with aging agencies, ask for their opinions as well. You can also call your local hospitals social work department for recommendations. Some other sources can include your loved one’s financial advisor, attorney or other medial providers. The Area Agency on Aging(AAA) is a national network of over 600 organizations that serve the elderly populations in their local areas. 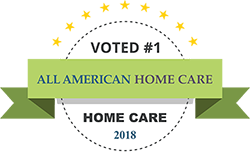 Your local AAA is an amazing resource for education on what services are available in your area as well as helping you to sift through the multitude of options of elder care agencies in your area. They can also make recommendations. To get started, you can find your local Area Agency on Aging by county, online on the Pennsylvania Department of Aging website. Once you have gathered up all your notes about your loved one’s need, the recommendations you have received and information you’ve received from your local AAA, it is time to narrow down your options. Use all that research to help you make an informed choice on which agencies to add to your shortlist. To help you narrow down your choices, you can also look at the provider or agency’s history in the community and elder care industry. A company that has history in a community can translate to a commitment to stability. Look to see if the agency works with other organizations, such as the Alzheimer’s Association. Also look at the agency’s licensing and certifications. Those that have received licensing and certifications are more likely to provide quality care as they have met or exceeded the standard of care. 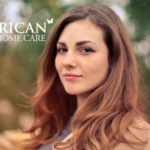 Once you have as much information as you possibly can about each potential aging agency, you will be able to confidently make a choice about your elderly loved one’s care. Keep in mind that there is always a period of adjustment when starting with an aging agency. It might take some time to get used to new personalities and new routines. If you find that after this warming-up period is over that the assigned caretaker’s personality does not mesh well with your loved one, it is okay to call the agency and request a different caretaker. If you find that your problem is with the agency itself, it is okay to switch agencies. Know that you might not get it correct on the first try and that is okay. We are all human. Take those experiences and learn from them, using that knowledge to make a better choice the second time around. If you need to switch agencies, you will want to ensure a smooth transition of carefor your loved one. While this process may seem overwhelming, breaking it down into these steps should help alleviate any feelings of anxiety you might have. 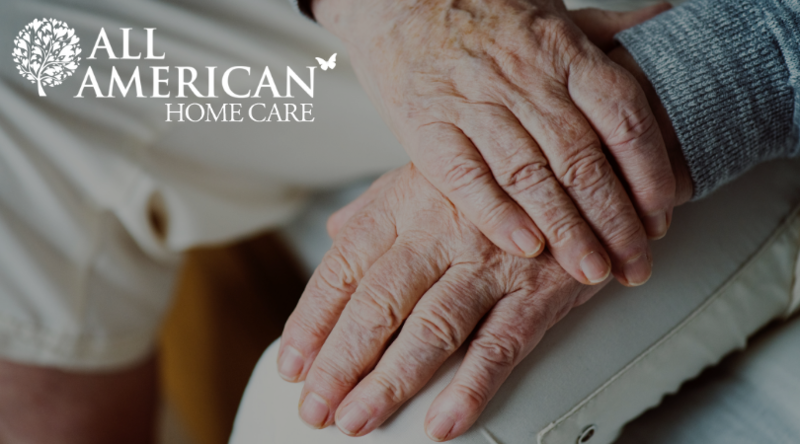 By working with trusted sources and your local Area Agency on Aging, you will have peace of mind knowing that your loved one is receiving the best care possible from a compassionate and attentive caregiver.